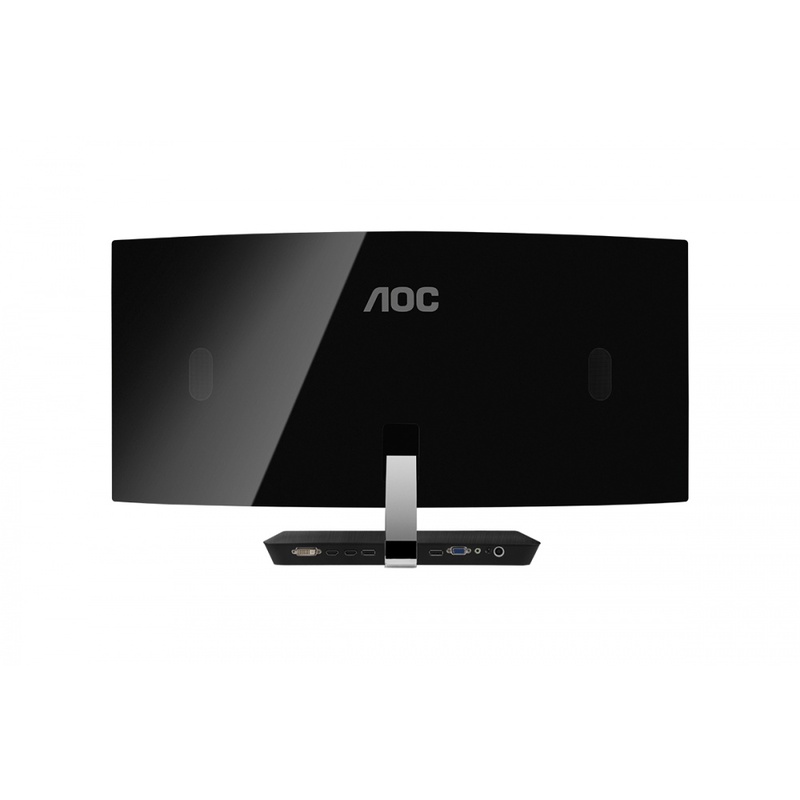 AOC, one of the top global brands in the display market, presents a 160 Hz curved gaming monitor that gives users a fully immersive experience for games, streams, movies and more – the AOC C3583FQ. 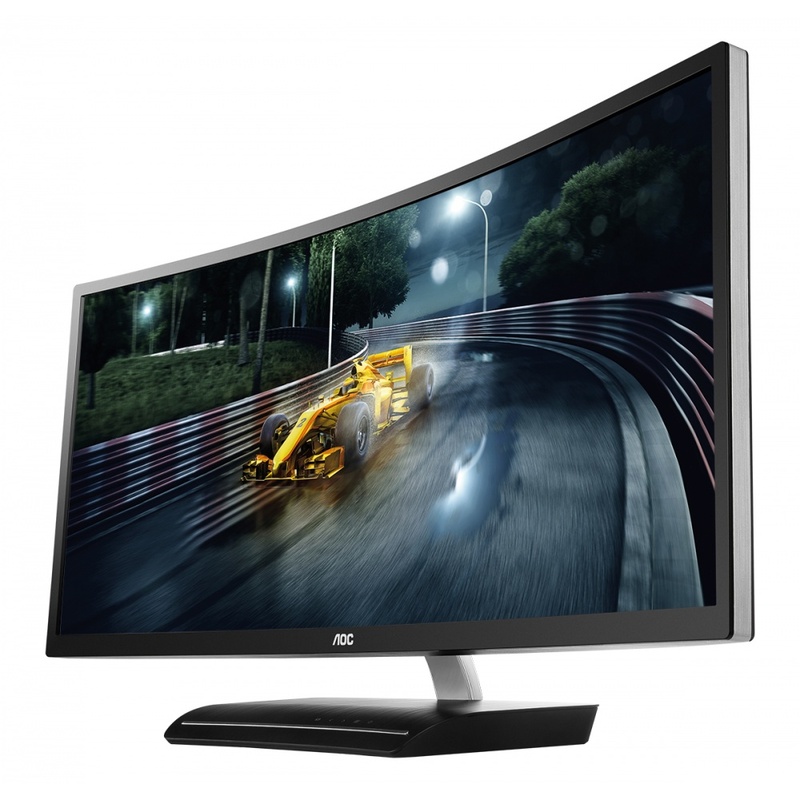 When gamers feel surrounded by their virtual world it is a more complete viewing experience. 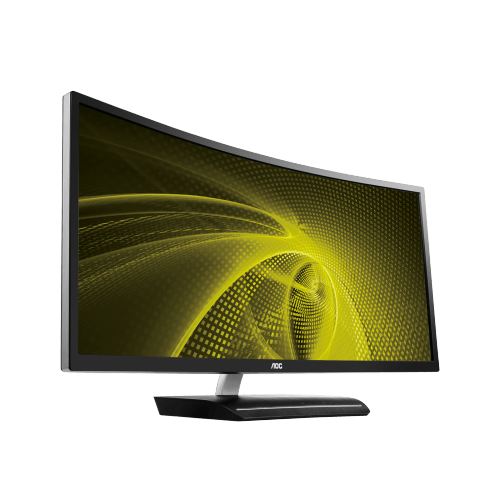 That is exactly what the AOC C3583FQ does: With a radius of 2000 mm it is more curved than other conventional curved monitors, providing an outstandingly high level of immersion to gamers.